Metal, Fibreglass, Hybrid & Wood Doors. Fireproof Doors, Vented Doors & Patio Doors including doors with internal blinds. 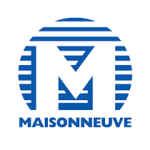 French Doors, Fireproof Doors, Closet Doors, Sliding Doors, Bifold Doors made of wood, glass and laminates. Looking for Replacement Parts for Windows & Doors on the West Island? 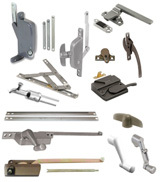 We have access to a wide range of window and door replacement parts. Give us a call or provide us some images of the required parts and a short description of the problem or via the contact us webpage.